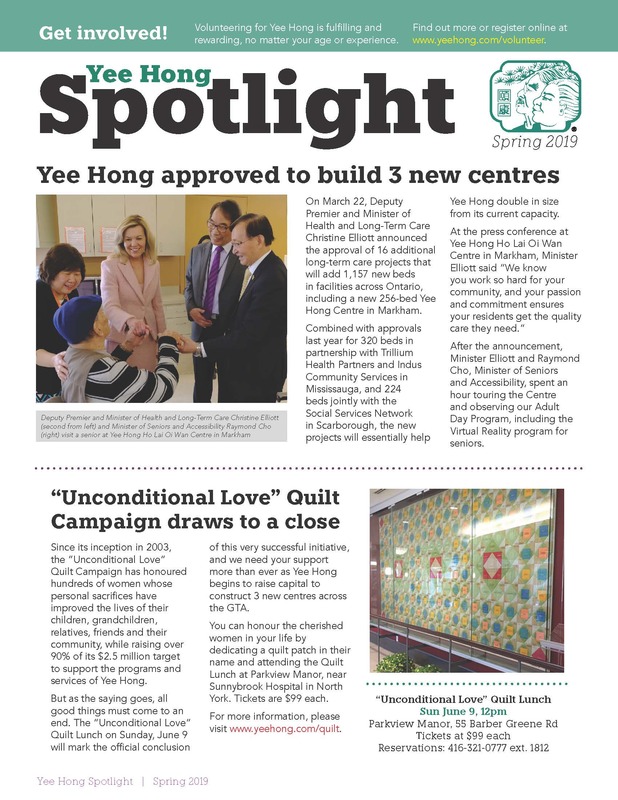 The latest edition of Spotlight, Yee Hong Community Wellness Foundation’s quarterly newsletter, has been published! 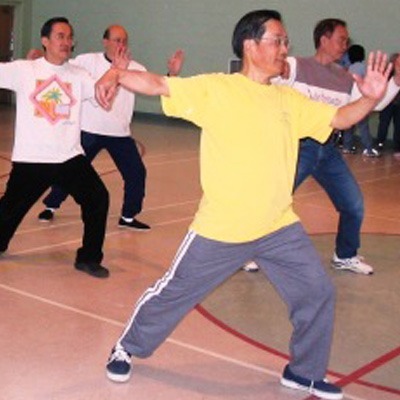 Find out what’s going on with the Yee Hong here. 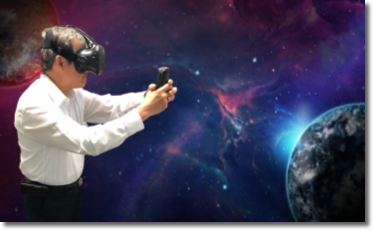 The Virtual Reality for Seniors (VRS) Program at the Yee Hong Centre for Geriatric Care aims to provide seniors in the community with a platform to learn to use virtual reality technology while engaging with others from their community. 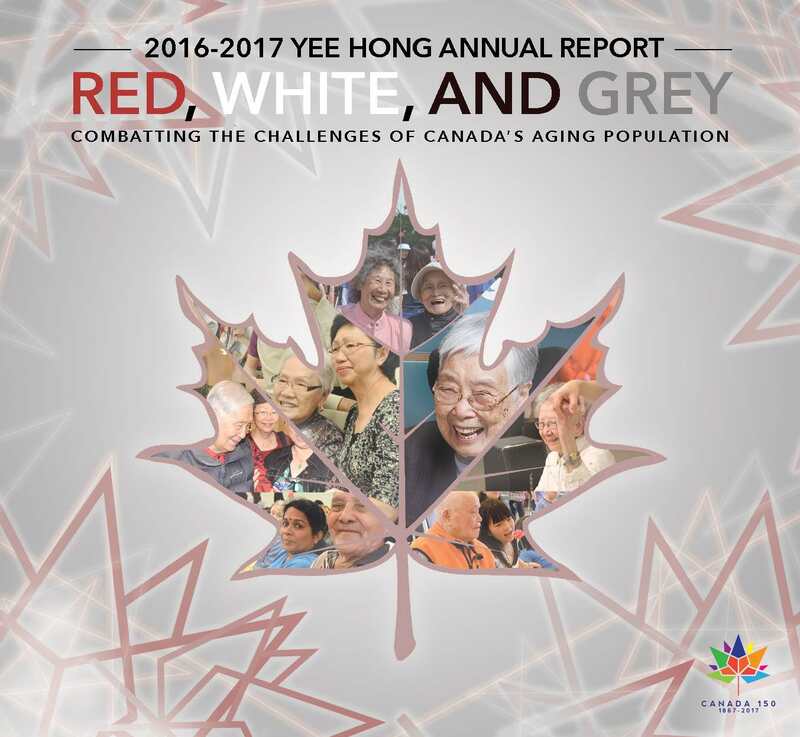 Yee Hong’s 2016-2017 Annual Report provides an overview of Yee Hong’s activities and financial performance from the preceding year. 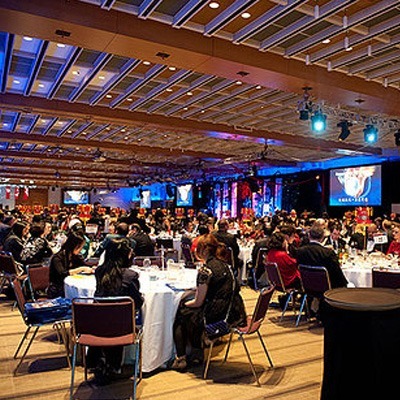 Yee Hong Community Wellness Foundation’s annual benefit gala, the Dragon Ball, is one of Toronto’s premier galas, making regular appearances on BizBash Top 100 lists. 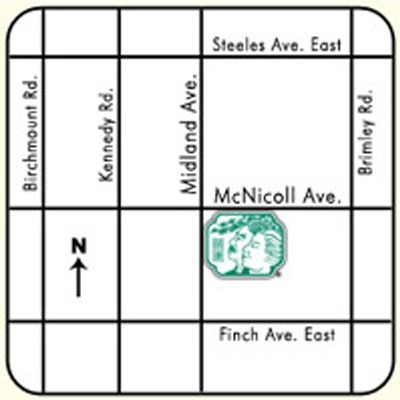 Throughout the evening, patrons are greeted with a variety of exquisite cuisine in addition to the four-course dinner. 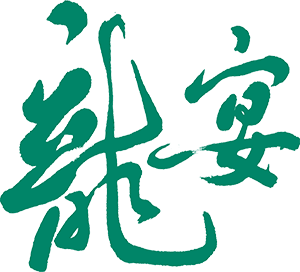 The silent and live auctions present guests with opportunities to acquire unique items or experiences, with all proceeds going to Yee Hong. 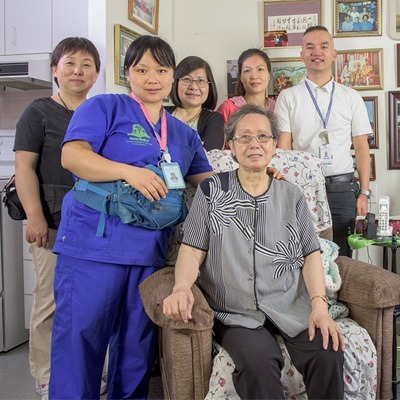 By purchasing Yee Hong Garden Terrace units, life lease residents own a leasehold interest in the property through a contract with the Yee Hong Centre for Geriatric Care, which provides property management and maintenance services to ensure long-term benefits for all residents. 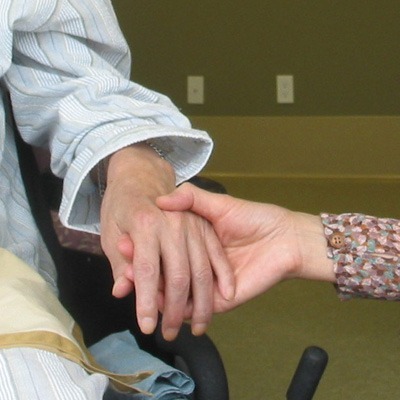 Through their leasehold interest, life lease residents also have certain rights and privileges such as the exclusive right to occupy the leasehold suite, shared use of common areas and 2 hours of free social activities per resident per week. 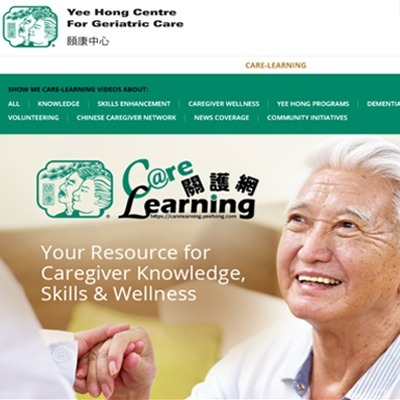 Welcome to Yee Hong – a caring community for the seniors in the Greater Toronto Area. 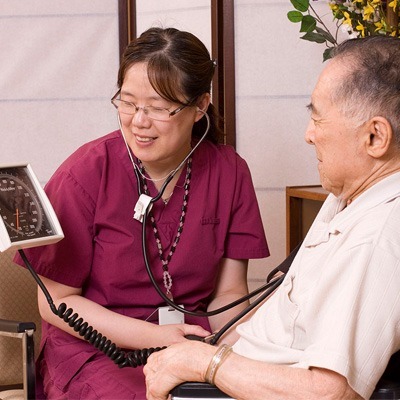 We strive to provide high quality and culturally appropriate services to enable seniors of different backgrounds and needs to live their lives to the fullest – in the healthiest, most independent and dignified ways. 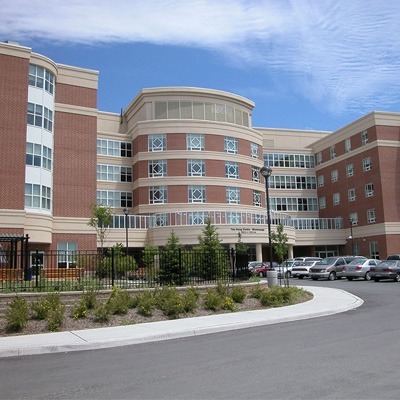 Through the long-term care homes, senior housing, and community-based social and medical services, thousands of seniors benefit from our services – every day.